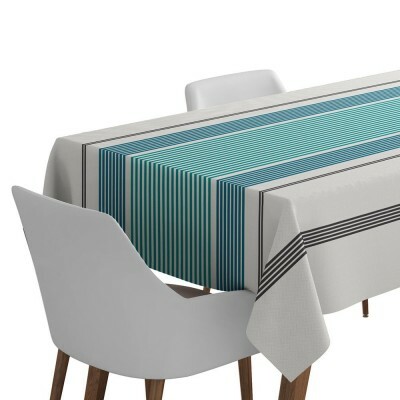 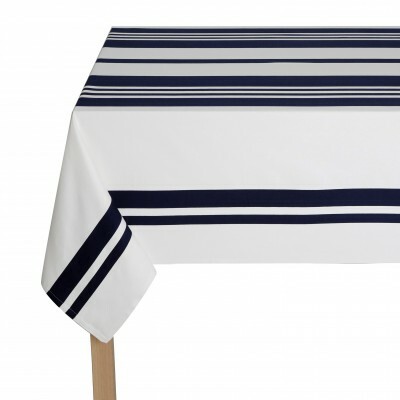 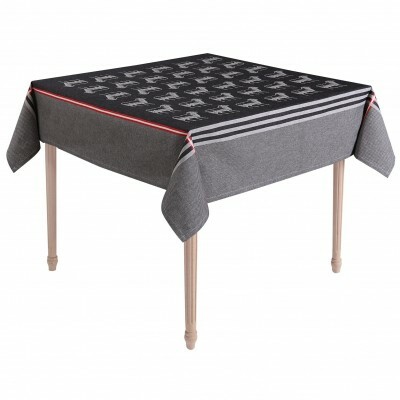 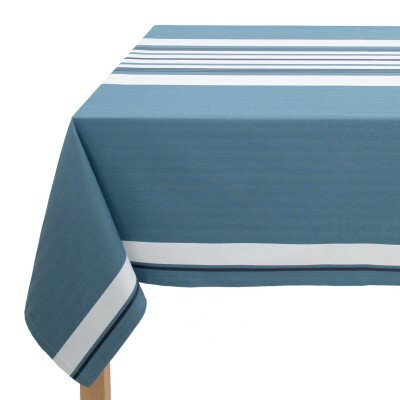 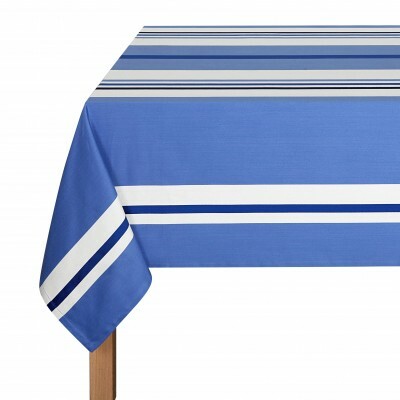 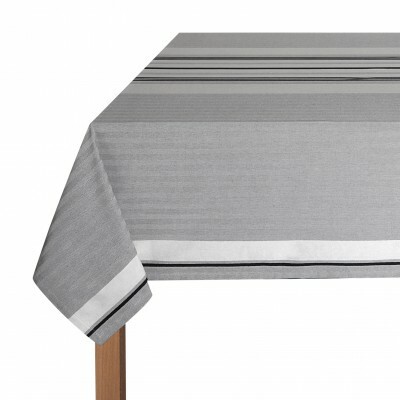 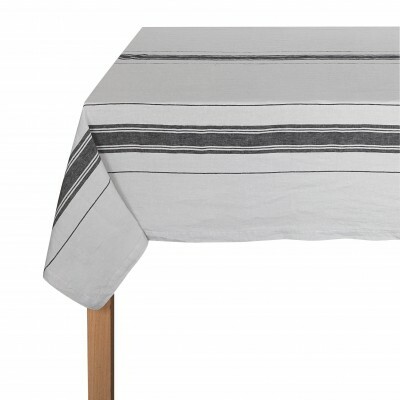 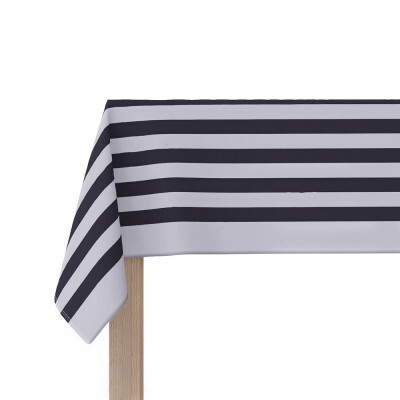 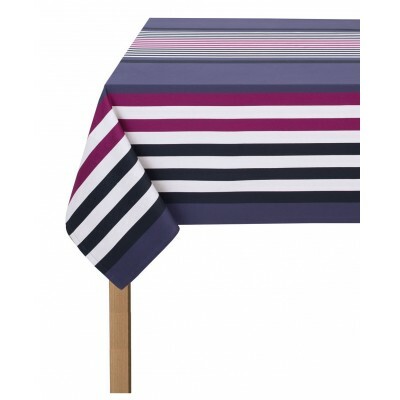 Discover the range of Jean-Vier table linen with collections of quality Basque tablecloths. 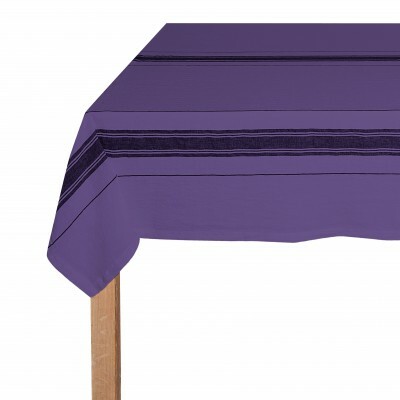 The wide selection of classic and contemporary tablecloths from cotton to linen and in both white and a vibrant range of colours has something to suit every style. 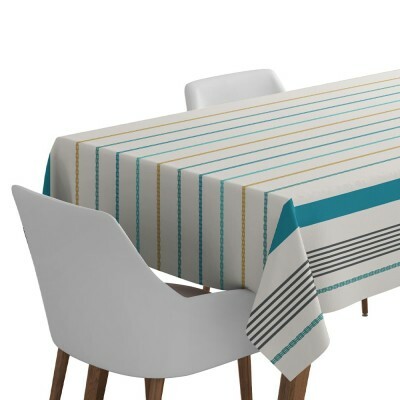 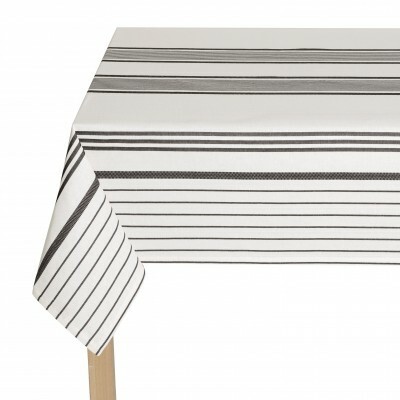 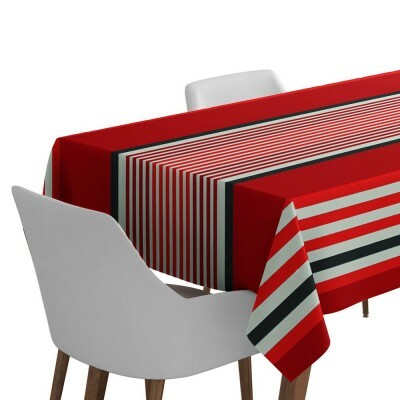 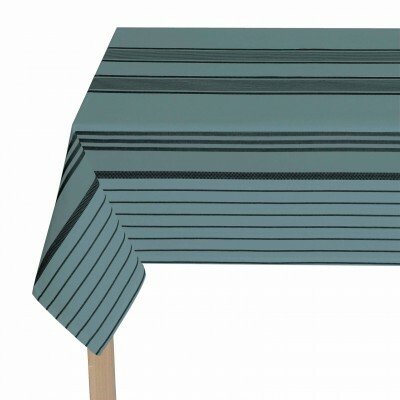 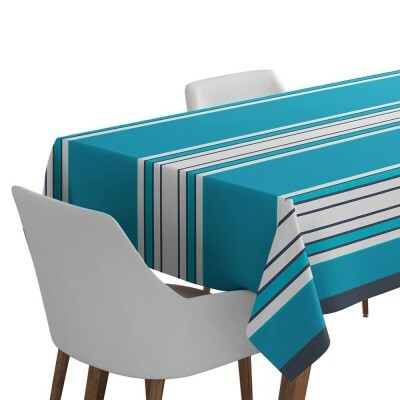 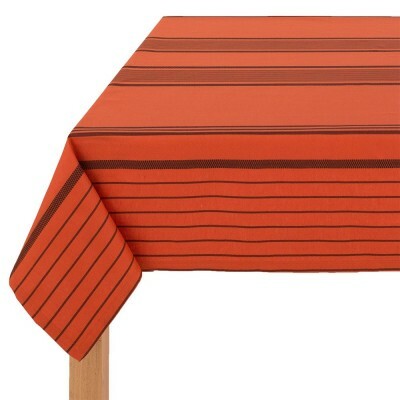 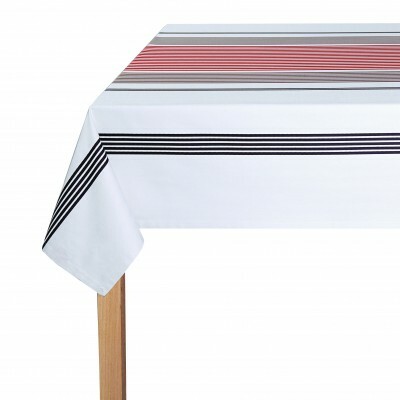 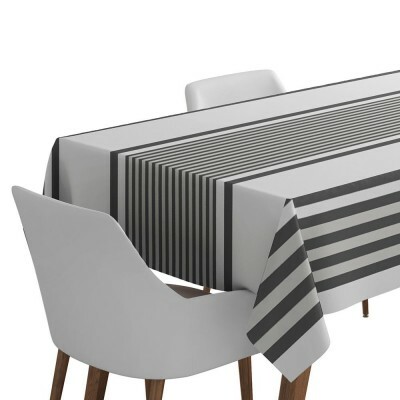 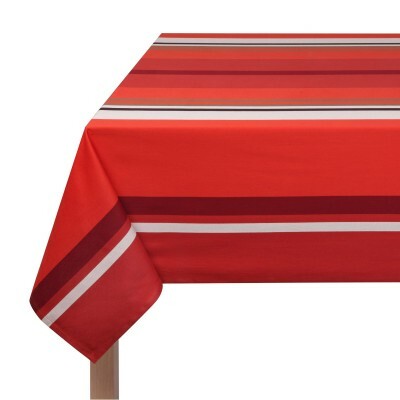 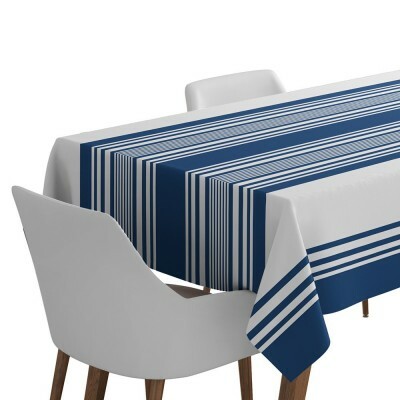 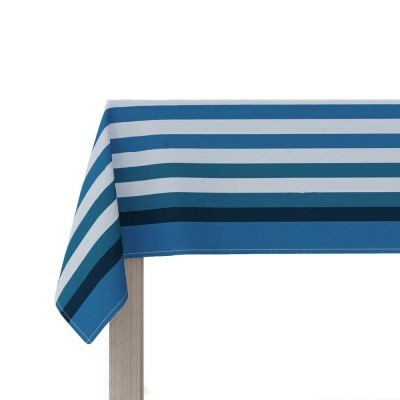 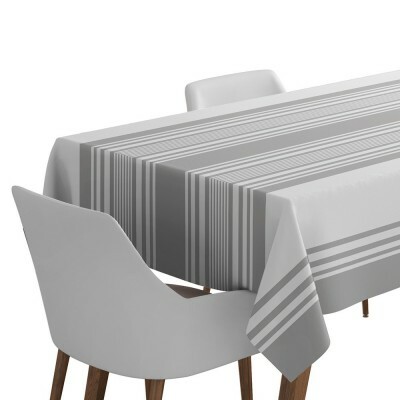 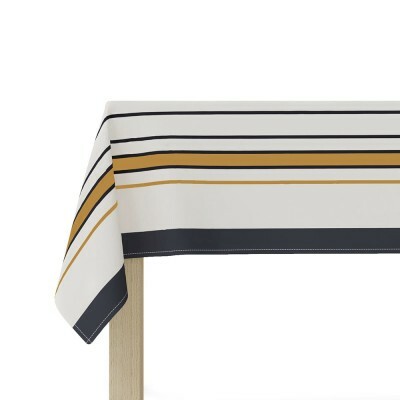 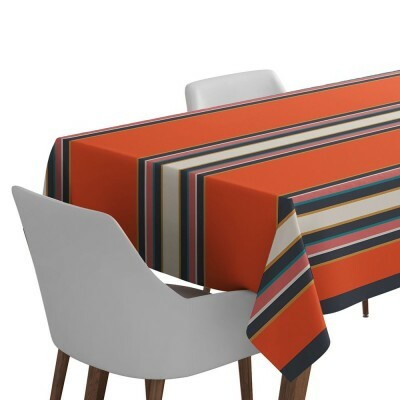 Jean –Vier tablecloths convey the very beauty and authenticity of the Basque Country through their bright colours and stripes. 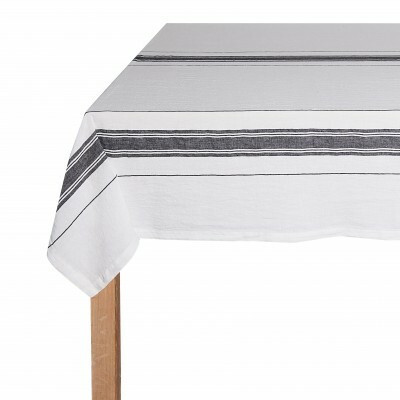 The Jean-Vier Basque tablecloth is easy to use and maintain thanks to the exclusive water- and stain resistant treatment. 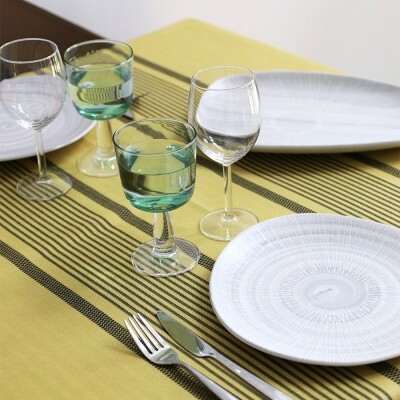 Whether you want to coordinate or change your tableware take a look at our complete range of napkins, place mats and table runners.